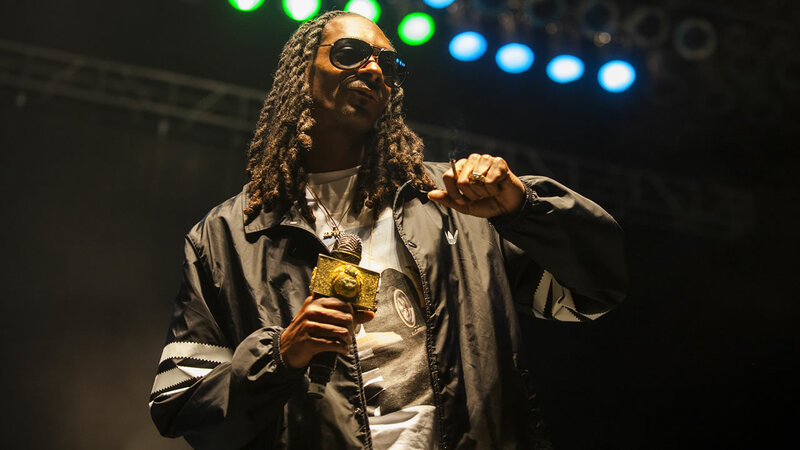 CAMDEN, NJ -- A lawyer representing 17 people injured when a railing collapsed at a Snoop Dogg and Wiz Khalifa concert in New Jersey earlier this month is suing the performers and the venue's owner. The suit filed Wednesday in Philadelphia doesn't specify damages sought. The plaintiffs include 14 concertgoers and three workers, including one the lawyer says suffered a fractured spine. Authorities have said 42 people were hurt in the Aug. 5 collapse at Camden's BB&T Pavilion. A partition separating the lawn from a secondary stage collapsed shortly after the show began, causing people to fall roughly 10 feet onto the concrete below. The collapse occurred as the rappers were gesturing to fans to come toward the small stage. An email seeking comment from BB&T owner Live Nation was not immediately returned.